Watch “Baba O’Riley” from the Live In Texas ’75 DVD. 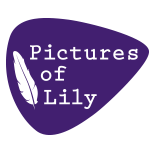 You can also watch “Pictures Of Lily” after which this blog is named. 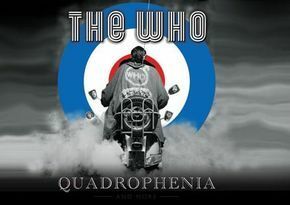 This entry was posted on January 24, 2013 by Lily Moayeri in Previews and tagged la weekly, lily moayeri, previews, quadrophenia, staples center, the who.